The average sale price was $907,000 in 2018, down 4% from $945,000 in 2017. There were only 17 sales in 2018, a near-historic low for the lake. One metric I track closely to provide insight into pricing trends is the Sale Price-to-MPAC Assessed Value Ratio. I calculate this ratio for each sale recorded, as well as an average ratio for all sales during the year. In 2018, the average ratio for the 17 Balsam Lake sales was 1.32, virtually unchanged from the ratio of 1.34 realized in 2017. The average ratio across the six key lakes in our region (Balsam/Cameron/ Sturgeon/Four Mile/Shadow/Head) was 1.38, unchanged from 2017. These ratios support my belief that waterfront prices were stable year-over-year. Waterfront properties took much longer to sell in 2018 – the median number of days on the market for properties sold on the six key lakes in our region was 48 days, more than double the 2017 median of 23 days. On Balsam Lake, the median was 36 days in 2018 versus 21 days in 2017. My explanation for this increase is that buyers from the GTA who had experienced a double-digit percentage decline in their home values were expecting similar declines in cottage prices in 2018. 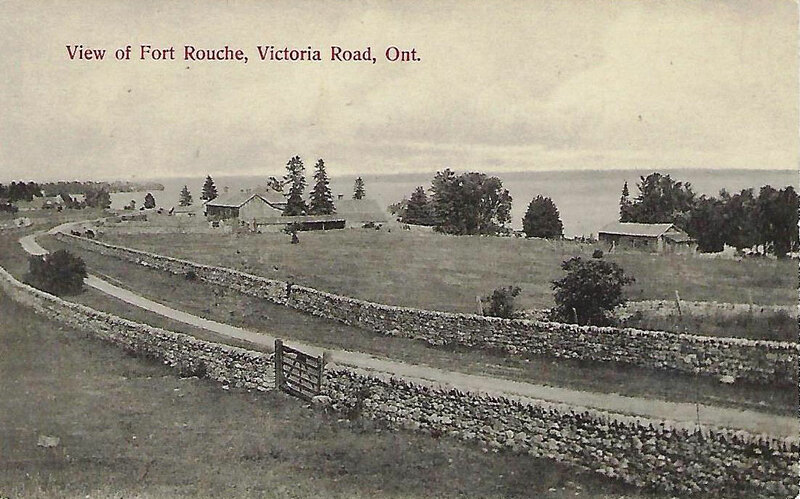 Cottage sellers, on the other hand, were not willing to reduce prices in line with GTA trends as a result of their belief that “bubble” conditions were not evident in our market. This gap in pricing expectations lengthened the time period required to sell waterfront properties and, in the case of Balsam Lake, contributed to the relatively low number of properties sold in 2018. This gap was ultimately resolved in favour of sellers, as evidenced by stable year-over-year prices. The waterfront selling season started very slowly in the western Kawarthas but picked up momentum as the season progressed. The post-September 1st market was very strong. 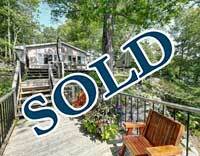 On Balsam Lake, three properties sold prior to June 1st, while six were sold after September 1st. Looking forward, I am hoping that the strong momentum from the fall 2018 market will carry into 2019. However, while the prospect of higher interest rates in 2019 appears to be receding, the late-2018 correction in financial markets has the potential to impact buyer demand for waterfront properties. 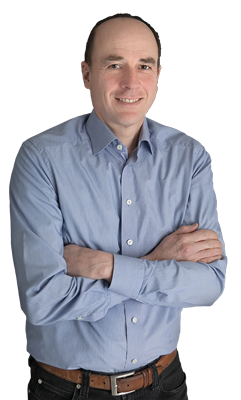 As always, real estate market conditions in the GTA will heavily influence our market. 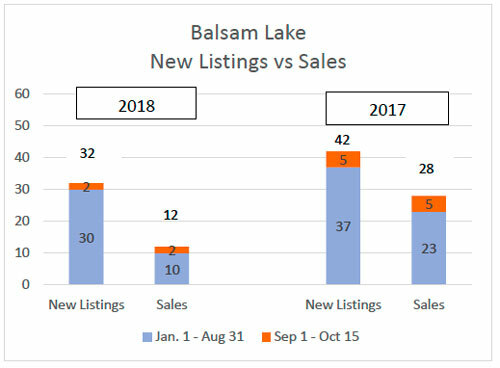 There have been only two post-Labour Day sales on Balsam Lake in 2018 to October 15th, versus five in the same period last year. This slow sales activity is a continuation of the trend that has been evident through most of the 2018 season. The average sale price for the 12 sales so far in 2018 is $886,000, down from the $945,000 average for all sales in 2017. The average Sale Price-to-MPAC Assessed Value ratio for the 12 sales so far this year is 1.27, down slightly from the 1.34 ratio realized for all sales in 2017. Uptick in sales activity in August. There were five sales on the lake in August, bringing the total number of sales on the lake to 10 for all of 2018. Year-to-date sales activity remains significantly below 2017 levels. Extraordinarily slow Balsam Lake market continues. Both listing activity and sales continue to be much lower than in 2017. 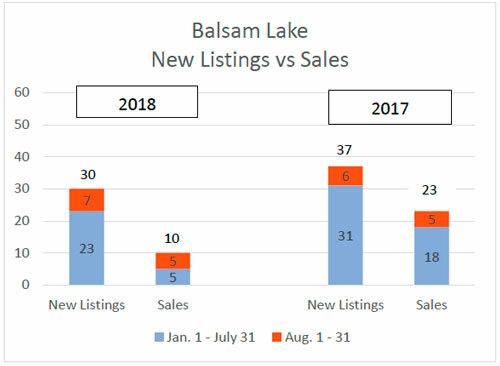 There were only two sales on Balsam Lake in July 2018, bringing the total to five for all of 2018. 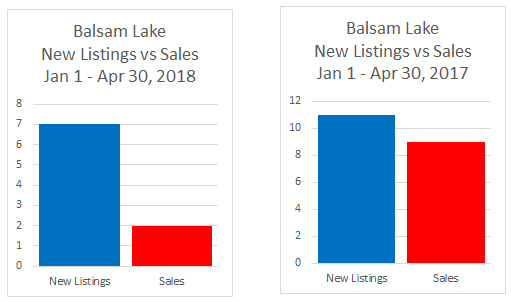 In stark contrast, there were 18 sales on Balsam Lake in the January 1 to July 31 period last year. There are insufficient data points to provide insight into pricing trends on Balsam Lake so far in 2018. However, a significant gap clearly exists between what sellers are demanding for their waterfront properties and what buyers are willing to pay. However, anecdotal evidence (i.e. buyer inquiries at our office) indicates that buyer interest remains high for properties on Balsam Lake. 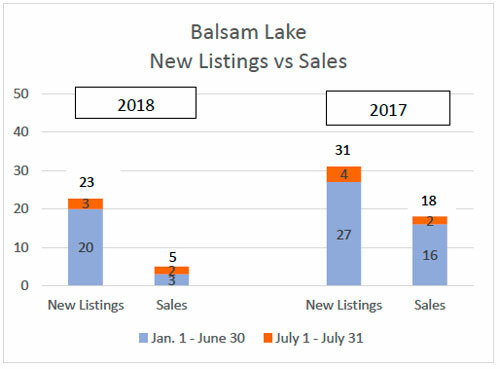 There was only one sale on Balsam Lake in June 2018, bringing the total to three for all of 2018. 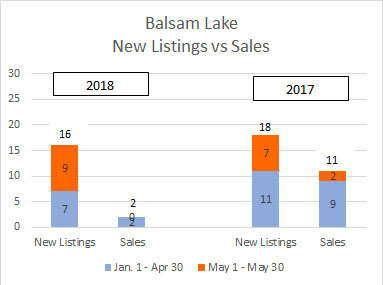 In contrast, there were 16 sales on Balsam Lake in the January 1 to June 30 period last year. There are insufficient data points to provide insight into pricing trends on Balsam Lake so far in 2018. However, it is clear that a significant gap persists between what sellers are demanding for their waterfront properties and what buyers are willing to pay. Slow start to Balsam Lake market persists. 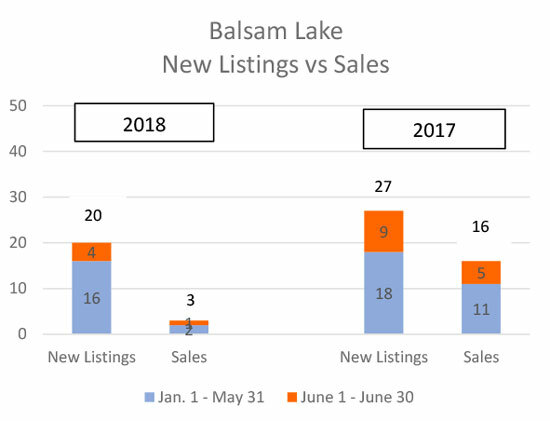 Since April 30, there have been no new waterfront sales on Balsam Lake, and only two sales so far in 2018. This is in sharp contrast to last year, where there were 11 sales over the January 1 to May 31 period. The 16 new listings so far in 2018 is in line with the 18 observed in the same period last year. There are insufficient data points to provide insight into pricing trends on Balsam Lake so far in 2018. However, the strong May results for Sturgeon Lake may provide some support – Sturgeon Lake tends to be a leading indicator of trends on other lakes in the region. Anecdotal evidence from our buyer agents that buyers are now coming out in much greater numbers also support the thought that the market may improve as we move into the summer months. Since April 30, there have been five new listings and no additional sales on the lake, confirming the trend of a much slower start to the year on the lake. On a year-to-date basis (Jan. 1/18 – May 18/18), total sales volume on the lake is only $1.2 million, down significantly from $10.4 million for the same period last year. We have witnessed a much slower start to the spring season than last year. Since Jan. 1, 2018, there have been seven new listings and only two sales on the lake. Last year during the same period there were 11 new listings and nine sales. This trend is consistent with what we are seeing on Sturgeon Lake. The slower start is most likely the result of a combination of poor spring weather and more balanced market conditions in comparison to the very robust seller’s market last spring. The two sales so far this year were both below $750,000 in value. Last year four of the nine sales were for properties valued at more than $1 million. Another factor likely resulting in lower sales activity is that asking prices are relatively high. As noted in the 2017 summary below, the average sale price to assessed value ratio for all waterfront sales on Balsam Lake in 2017 was 1.34. In other words, the sale price for a given property was, on average, 1.34 times that property’s 2016 MPAC assessed value. For the eight active listings (excluding condominiums) on Balsam Lake as at April 30, 2018, the average asking price to assessed value ratio is 1.71. In other words, the asking price for a current waterfront listing on Balsam Lake is, on average, 1.71 times that property’s 2016 MPAC assessed value. This difference in today’s asking prices versus last year’s sales prices may well be leading potential buyers to balk at paying these higher asking prices, especially given the year-over-year declines in prices they are familiar with in the GTA. The average sale price on Balsam Lake was $945,000 in 2017, up 16% from 2016. Thirty-two properties were sold in 2017, down significantly from the record high level of 55 in 2016. Market dynamics on Balsam Lake (and all of the western Kawarthas) were influenced by events in the GTA housing market. The spring market was especially frothy, with large numbers of buyers competing for relatively few listings. Cottage buyer interest receded somewhat after the imposition of the foreign buyer tax in the GTA. Mid-priced cottages (up to $700,000) continued to sell quickly, however, while sales of higher priced cottages slowed considerably. The trend to higher market values on Balsam Lake was supported by another metric we track closely – the Sale Price to Assessed Value Ratio. In 2017, the average ratio for Balsam Lake was 1.34, a 16% increase from the 1.16 ratio realized in 2016.